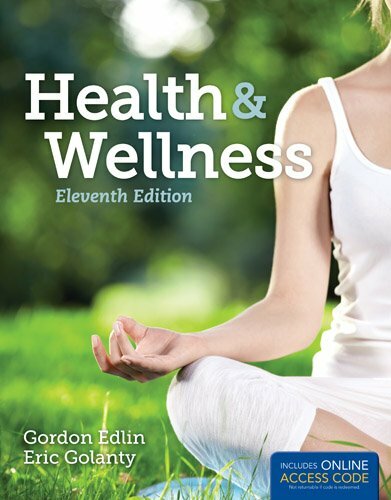 Revised and updated throughout with the latest data and statistics, the Eleventh Edition of Health & Wellness engages students with specific tips and guidelines to help them evaluate and improve their health habits. 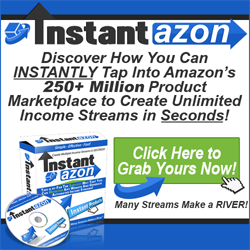 The text, along with the accompanying website, encourages students to learn the skills they need to enhance the quality and longevity of their life. 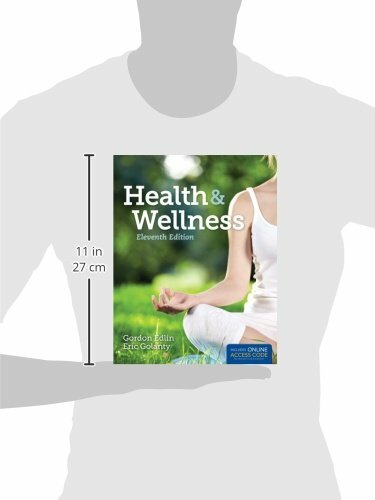 Health and Wellness covers the many perspectives of personal health, including physical, emotional, mental, social, environmental, and spiritual perspectives, with a central theme of self-responsibility for one’s behavior.